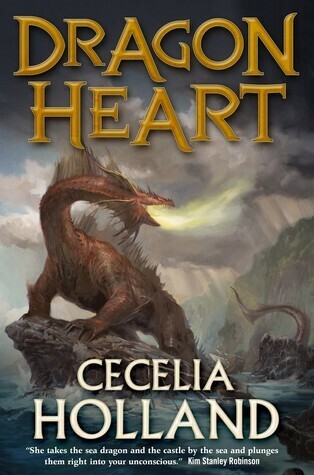 This week we welcome distinguished historical novelist Cecelia Holland back to the podcast to discuss her new fantasy novel Dragon Heart, her classic SF novel Floating Worlds, the relationships between SF, fantasy, and historical fiction, and historical and political themes in the work of writers like Kim Stanley Robinson and George R.R. Martin. As always, our thanks to Cecelia for making time to be on the podcast. We hope you enjoy the episode.